How do you ensure the metrics you measure are the best ones for you or your business? The challenge is to reduce internal reporting costs whilst maximizing value from the data and information it generates. We help you align your personal or business vision, mission, strategy and goals to high impact metrics. We help you understand your personal or business principles, ethics, vision and mission. Working with our free content, you review the strategy, objectives, targets and goals currently in place. You then implement the optimal system level implementation of metrics and performance management. Training is supported online through our social channels and free articles. These develop expertise, knowledge and skills for your sustainable results. Unique skills and solutions are implemented to help develop and nurture the growth, success and implementation of performance throughout your business. 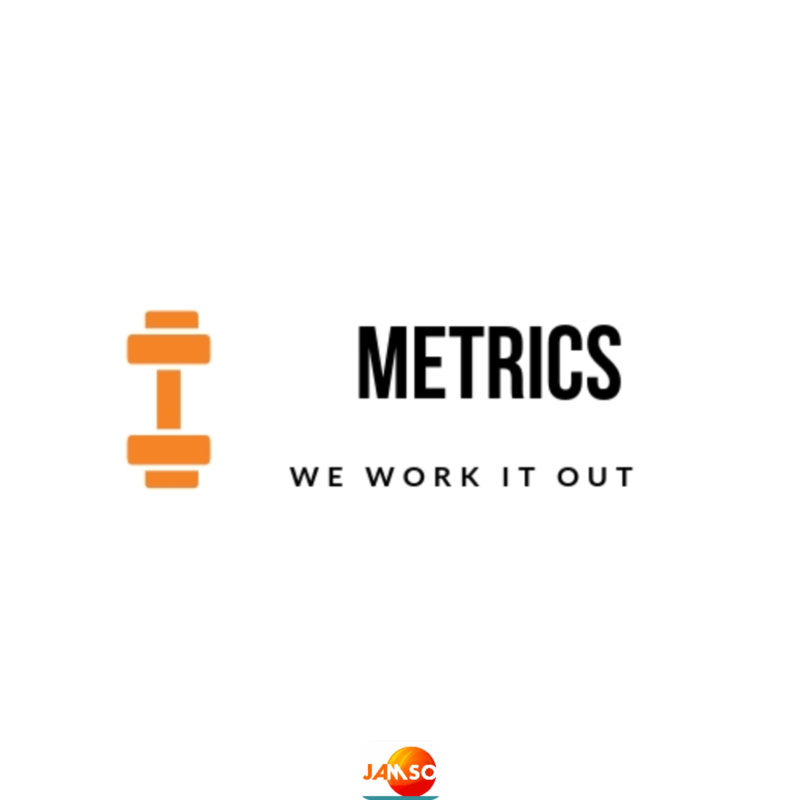 We help you reduce low impact and high time consuming metric reports. You gain control of your life or business operations and profitability. You learn how to differentiate between metrics, Key Performance Indicators and Critical Success Factors. We focus not results and output rather than pure date collection. The life blood of every business is sales and providing a significant positive return on your investments. We have a measured system and process tailored to generate the right cost effective solutions. The navigation of your goal achievements so far leads to new step goals for the future. You enjoy metrics performance growth that adds more value than the pure data. If you seek effective and efficient solutions with any business intelligence system then we help implement it with ease. If you face challenges in the below common areas of metrics development then read our free material straight away. We have worked with all members of the business, from operators all the way through to top C suite executives. This cross organizational approach provides the correct insights, relationships and bond to improve employee engagement for your improvements. Generating an accurate understanding between noise and signal of analysis and data sources is a critical skill for managers to develop. Technology today allows deeper insights at all levels of the company. You can now sort the priorities so effective decisions are made with clear reasoning. The most common questions raised by clients can vary from selection of the correct marketing strategy KPI's to broader personal development short term goals of specific business or personal areas. We highlight the gaps of understanding and fill the knowledge so your business is empowered to transformation. From basic analytics to complex big data sources, we help clear the path for performance indicators highlight the correct and relevant decision points in a timely and low cost manner. Work with existing metrics and analytics tools and systems to optimize your performance before considering any new software solutions. We are committed to serving you with the free content and independently from any software affiliation.